Subscribe now to receive updates on future release information, special offers and events. Each day that you wake up free from the abuse leads you closer and closer to living the life you have dreamed of for yourself. I know because I have lived it. You and I are connected in that place. I understand the complexities of the secrets you keep, and trying to find your way out when some days it feels safer to stay. I understand that each day is a delicate balance of risk as you assess the degree of violence that each of your decisions will result in. I also know there is a way out! There are many people ready to help guide you. I want you to know where to find them. Remember, abuse can be emotional, financial, sexual or physical and it carries over into the lives of the children and pets. 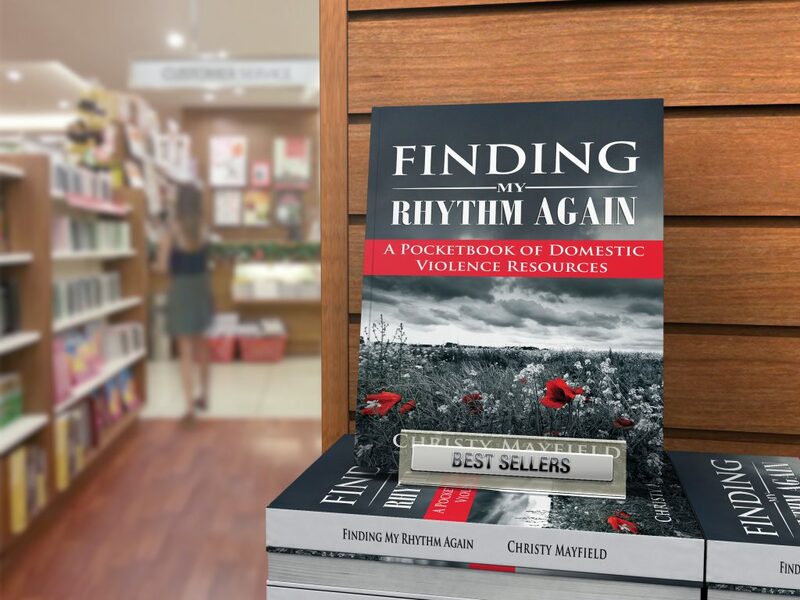 I provide a concise index of domestic violence resources never before seen within one book. Easy to follow safety plans for adults and children, as well as resources and strategies to help keep your pets safe from domestic violence. Action steps for creating a safety plan for you, your children and your pets. Pets are like family, especially to victims of abuse. State domestic violence shelters known to accept pets. Information on pet protection orders offered within the various states across the US. Pet-friendly hotels across the US. Pet protection orders function for pets the same way restraining orders function for people, however many people are unaware that these protection orders exist. 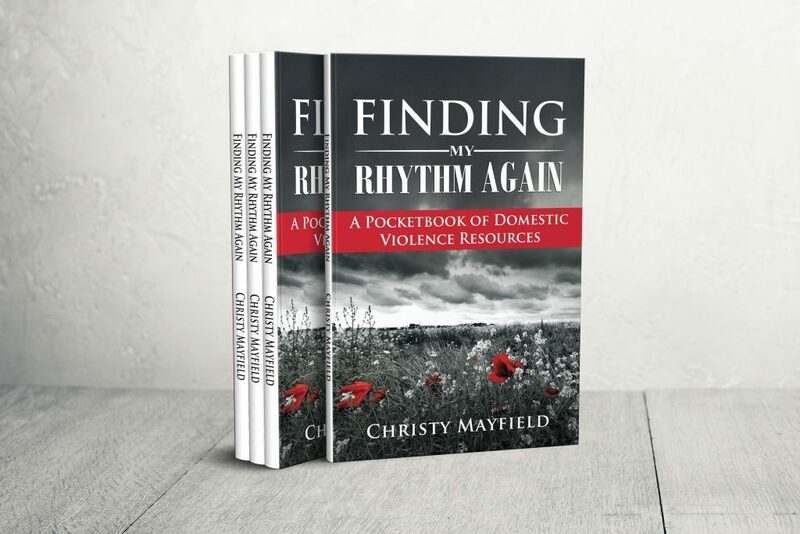 In this book, Mayfield provides the information specific to each state, right at your finger tips. Answers to some of the most commonly asked questions about domestic abuse. Domestic violence state coalitions for each state. Nearly 75% of women in domestic violence shelters have reported that their abuser also inflicted abuse against the family pets. For this reason, many victims of abuse often stay in an abusive relationship for fear of leaving their pet with the abuser. This doesn’t have to happen! There are resources available to help both you AND your pets! 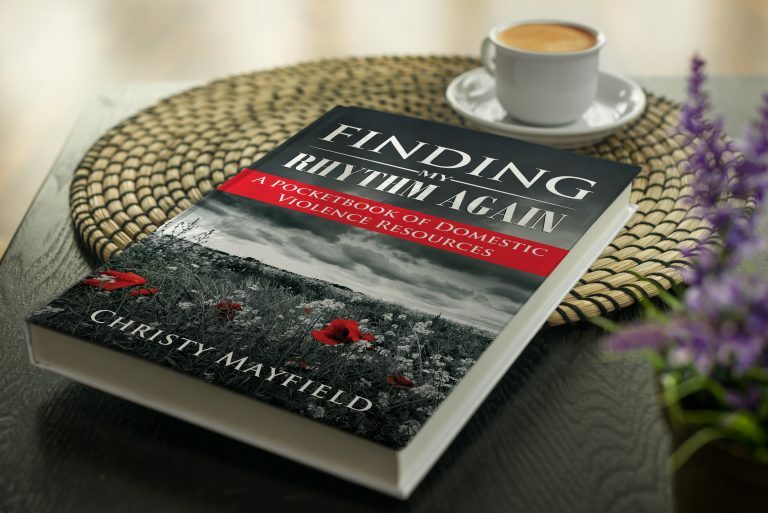 Unique to this book is the awareness that Mayfield brings to the Interrelated effects of domestic abuse and pet abuse. BUT THERE IS HELP AVAILABLE! Currently, at the writing of this book, twenty-nine states, as well as Washington DC and Puerto Rico, have enacted legislation that include pets in protection orders against the abuser. Within these pages, you will find the legislation specific to the pet protection orders of each state. 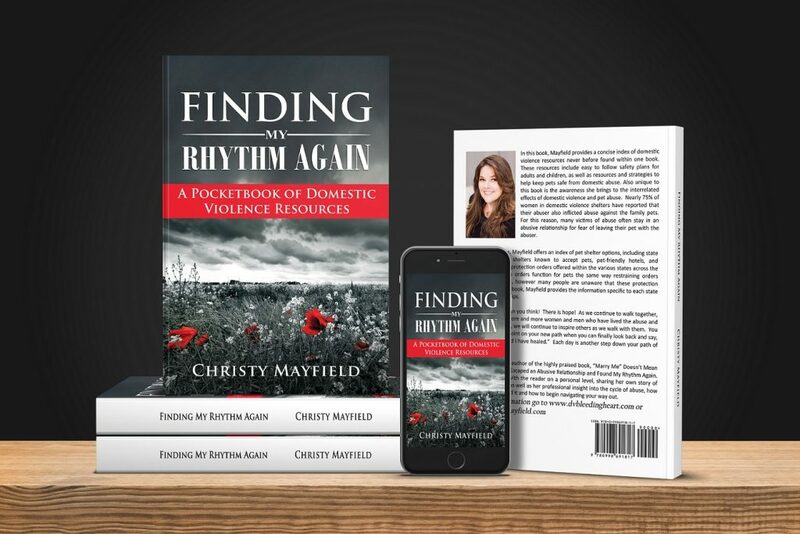 Will empower you through the vast number of resources and people who are waiting to help you navigate your way out of the abuse. Each day is another step down your path of new beginnings. Everyone has the power to transform their life, despite the obstacles experienced. That doesn’t mean it will be easy, but you are never alone.